I like using SAP as you could select multiple rows of data, copy it to the clipboard and then use this list to search. 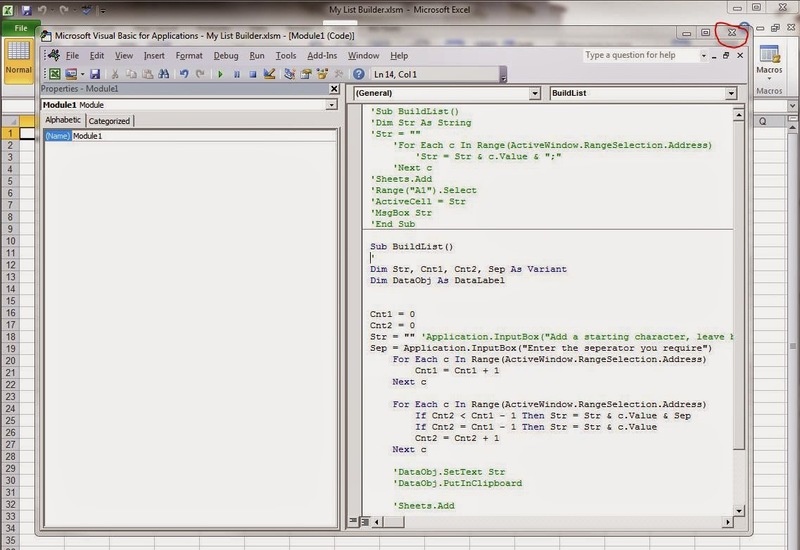 However, in MAXIMO, it’s is not that easy. Say you have a large list of Work Orders that you want to search and export that data to Excel to perform some other analysis, how would you do this? I recently came across a macro that can be used to do this and hope that you find this useful. 1. 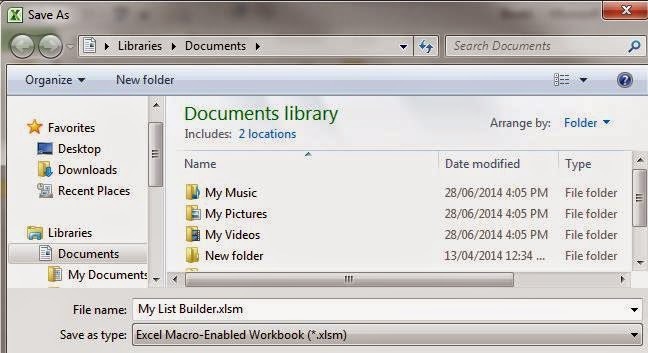 Save the excel file as a macro file *.xlsm file first. 'Str = Str & c.Value & ";"
6. 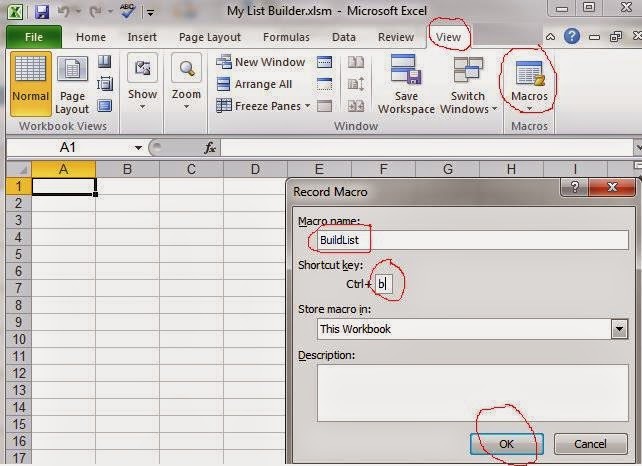 Now redo the shortcut key: view, macros, select “BuildList” macro, options. 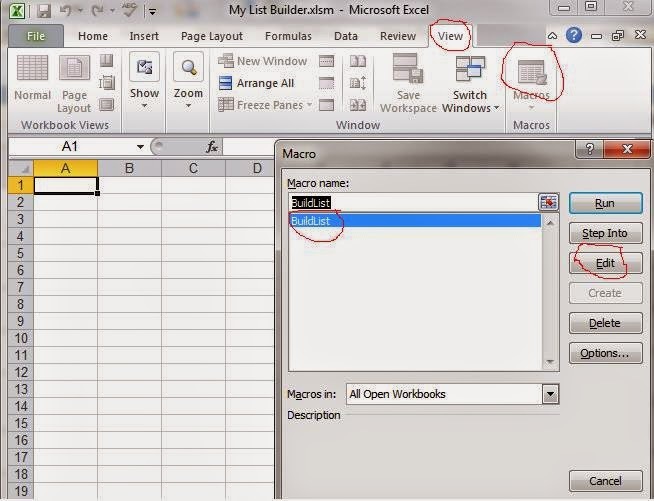 Enter the letter “b” if you want your shortcut to be “Ctrl + b”, OK, red “X” on top right of macro dialog box. 10. Essentially all we did was insert a “,=” after the first Work Order number. We could have done this with the “Concatenate” Excel function the long way round as well. 11. Now the 10 rows of data is in the clipboard with the “,=” inserted after the first Work Order number. 13. Go to the List Folder in Maximo and you should see the 10 works orders listed and you can export this to excel or wherever you want. Thank you for visiting my site and welcome to my blog. I have been working in different roles in projects, maintenance planning & scheduling and engineering in oil & gas and petrochemical industry over the last 12 years. The greatest value of Toolbox4Planning is sharing ideas, tool & techniques and best practices that can be applied in industries involved in engineering, construction, manufacturing, maintenance and research. You can find tutorials and templates related to planning & scheduling and project control at Toolbox4Planning which would help you improve your planning knowledge and skills. Grab a cup of your favourite beverage, browse the blog, share your thoughts / leave comments. © 2018 Toolbox4Planning. All rights reserved.. Powered by Blogger.